A lot of work goes into setting up our shows - not just making the quilts. We appreciate all who attend to see our quilts. 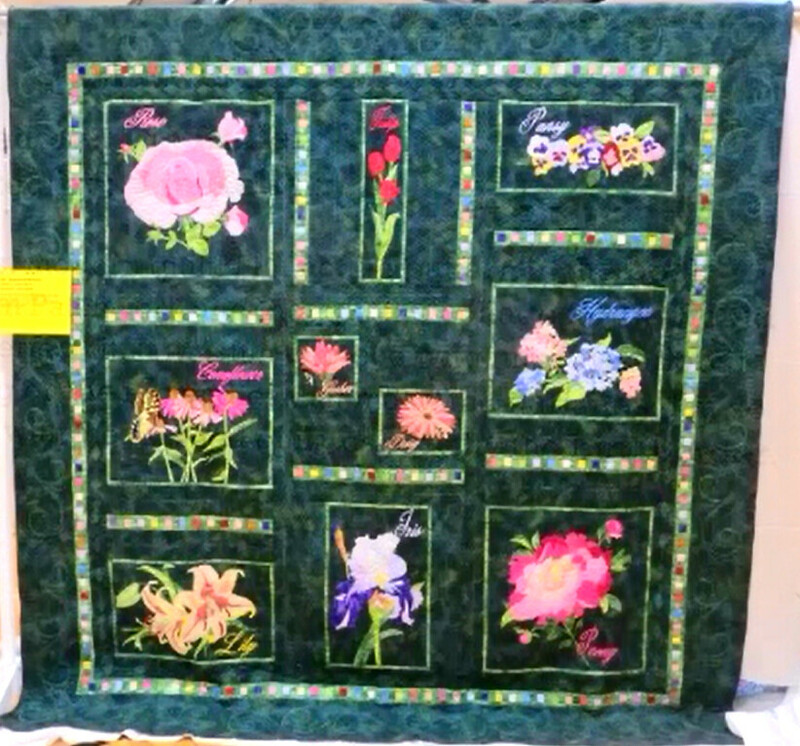 Quilt Fest 2018 was a great success, enjoyed by hundreds of guests and members. Did you vote for your favorites at the show? Preview the ribbon winning quilts below. Visit our Flickr site for more photos.